Everyone is welcome at our first community meeting of 2019! 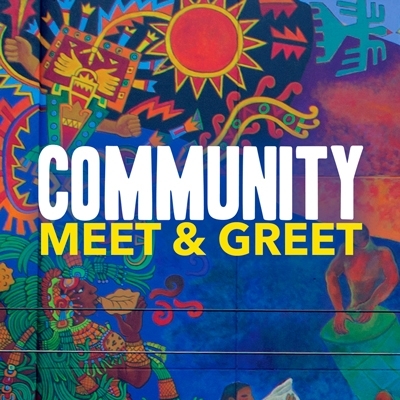 This is your opportunity to meet our board members and staff, and learn about our programming, activities, upcoming events, and special projects for the year. You will also get to share your ideas, comments, and suggestions, and explore volunteering opportunities!